Ray Spiegel accompanied Pt. 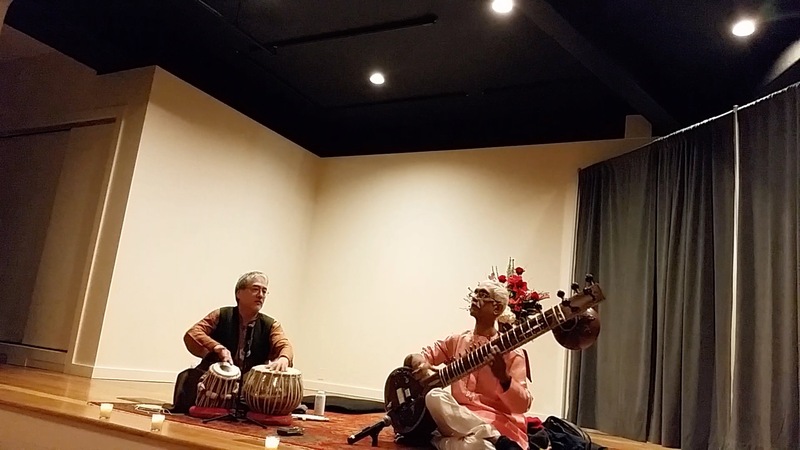 Rabindranath Goswami at an inaugural performance at the Eileen Fisher Community Center in Westchester, NY on December 20, 2014. This entry was posted in Events, Indian Classical.